Phase Glare: Transfers 300 Gs from the opponent to Fourtress. Phase Breaker: Nullifies the opponent's ability. Face of Grief: Nullifies the opponent's Gate Card and prevents them from using abilities. Nova Blazer X: Brings the opponent's power back to its base level and adds 700 Gs to Viper Helios. Nova Spiral: Nullifies all of the opponent's abilities. Nova Defenser: Subtracts 400 Gs from the opponent and adds 200 Gs to Viper Helios. Crimson Defense: Nullifies the opponent's ability. Scarlet Plate: Transfers 300 Gs from the opponent to Rubanoid. 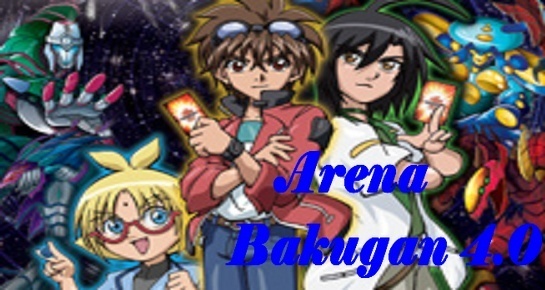 Triple Battle: Battle is placed on hold until a third Bakugan is thrown onto the Gate Card. Character: Doubles any Bakugan's Power Level if it is the correct corresponding Bakugan for the card. Grand Spirit: Adds 50 Gs to your Bakugan for every Gate Card on the field. Ring Zero (Rank Zero): Nullifies the opponent's ability. 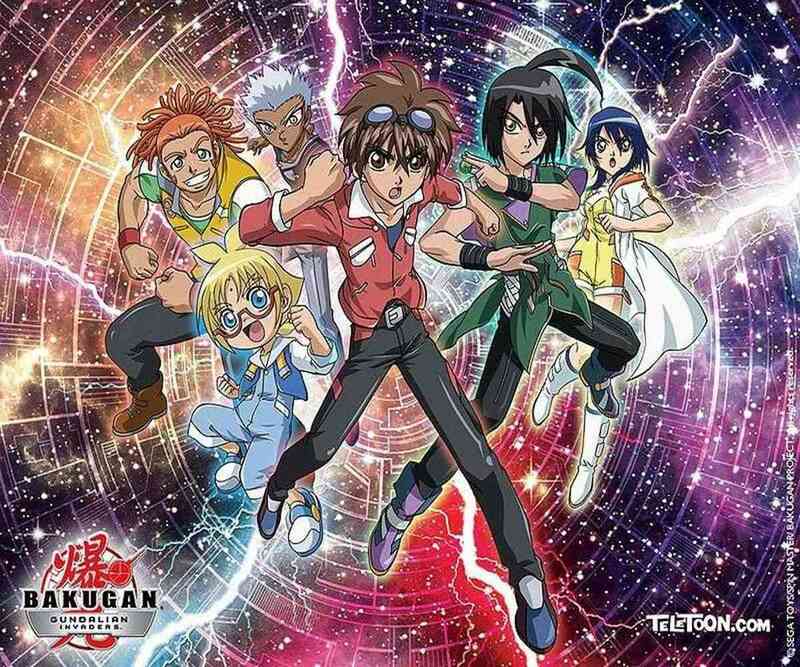 Power Ditch: Transfers 500 Gs from the opponent to your Bakugan and activates the Level 2 Class Battle Gear ability. Solomon Sabreur: Nullifies the opponent's ability, subtracts 200 Gs from each opponent and activates the Level 2 Class Battle Gear ability. Apoptosis: Reduces all opponent Bakugan's Power Levels to 100 Gs. maus olhei no lugar errado,tem mais algo ke ta errado? >Ficha NV errada: Drago e Viper Helios não podem estar na mesma ficha.